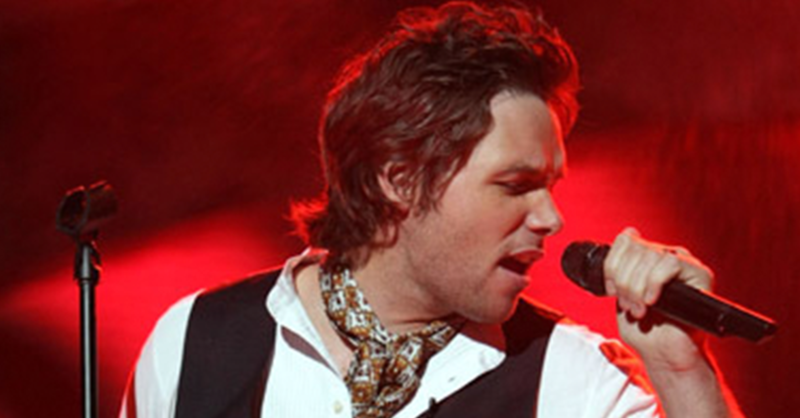 Dream On – Michael Johns! 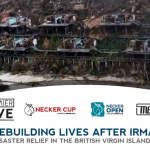 With the impact of Hurricanes Irma and Maria on the Necker Cup / Open, the past few weeks have been a challenging time for the staff at Premier Live. But surfing around the internet, we came across our good friend Michael John’s Dream On performance on American Idol. Amazing performance and made us remember why we do what we do at Premier Live. Follow your dreams! Michael played a major part in the success of the Necker Cup and we miss him every day. Amazing talent and even a better guy. 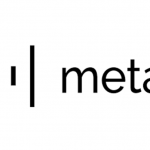 https://premierlive.com/wp-content/uploads/sites/2/2017/10/mj4.png 499 954 Robert Rosales https://premierlive.com/wp-content/uploads/sites/2/2018/05/PL-w-300x150.jpg Robert Rosales2017-10-09 20:25:312017-10-09 20:25:31Dream On - Michael Johns!